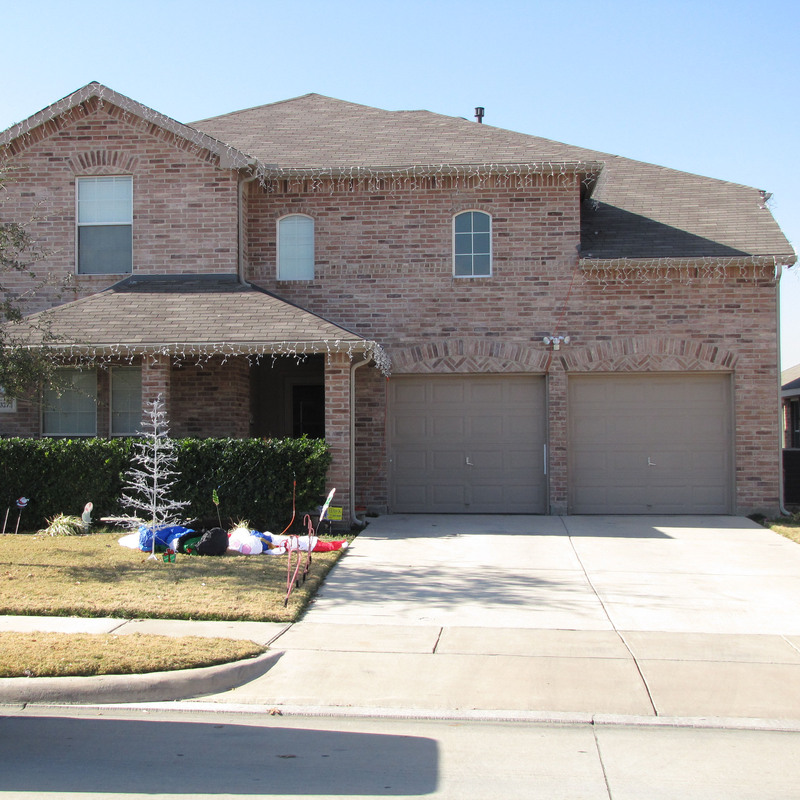 PSE was contacted regarding the homeowner’s observations of cosmetic distress in the residence. 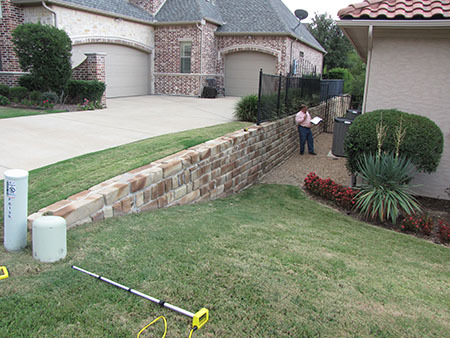 PSE performed a relative elevation survey of the foundation which was revealed to be tilting. 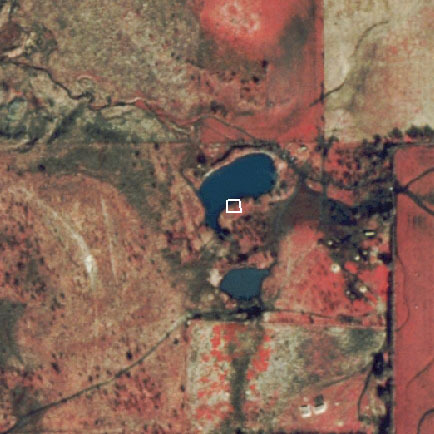 PSE analyzed historic aerial imagery of the site and determined the house was constructed partially over a filled-in stock pond, resulting in the observed settlement. 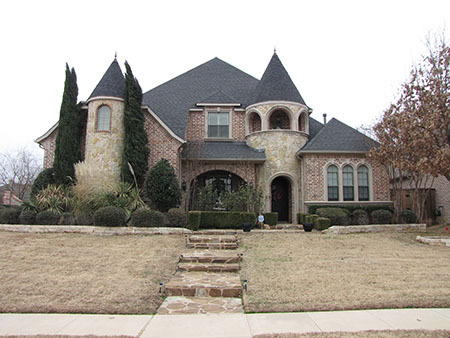 The builder contacted PSE regarding ongoing cosmetic distress at the residence. 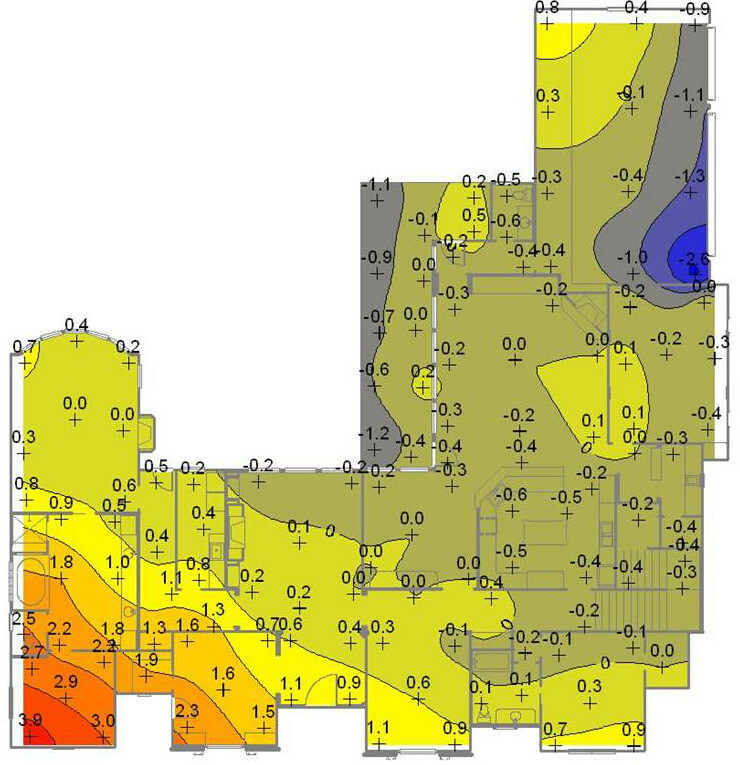 PSE performed a relative elevation survey of the foundation which revealed the back right portion of the house was experiencing upward movement (heaving). 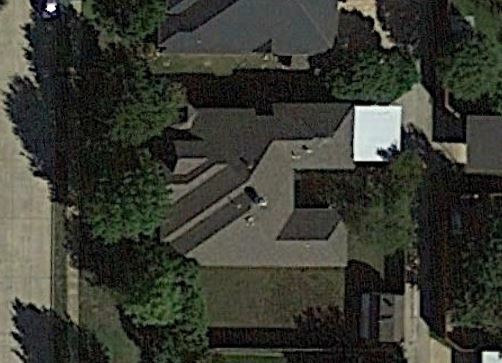 PSE analyzed historic aerial imagery of the site and determined the house was constructed on previously terraced farm land, creating non-uniform moisture contents below a portion of the foundation prior to construction. The drier portion subsequently heaved. 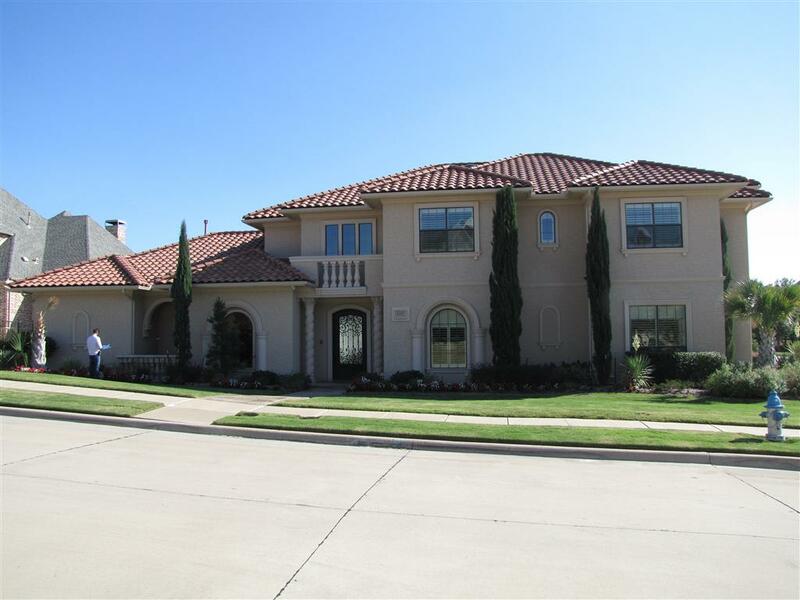 The builder contacted PSE regarding on-going distress at the subject residence. 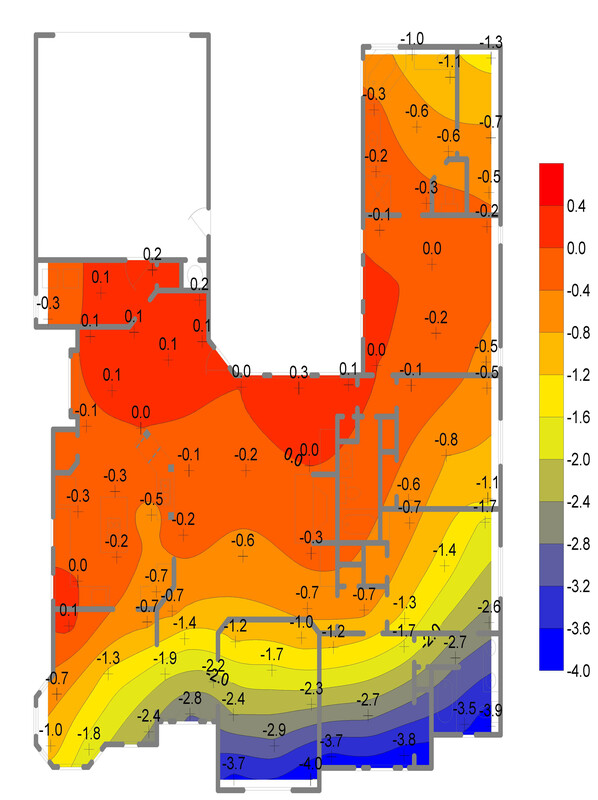 PSE performed a relative elevation survey of the foundation which revealed the front left corner of the house was experiencing upward movement (heaving). 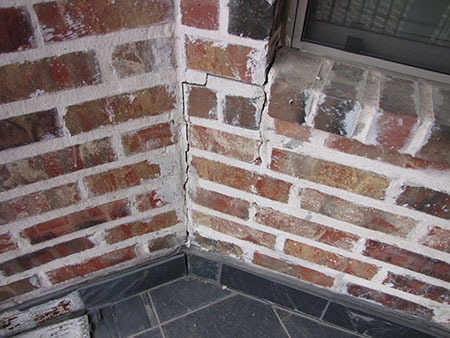 PSE determined that negative drainage grades were directing water towards the front left corner of the foundation, causing this portion of the house to heave. 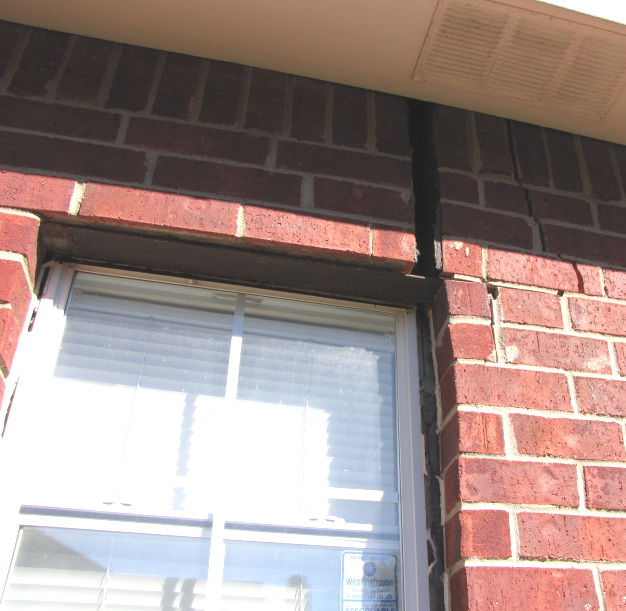 The homeowner’s insurance carrier contacted PSE regarding the homeowner’s complaints of foundation movement and cosmetic distress in the residence. 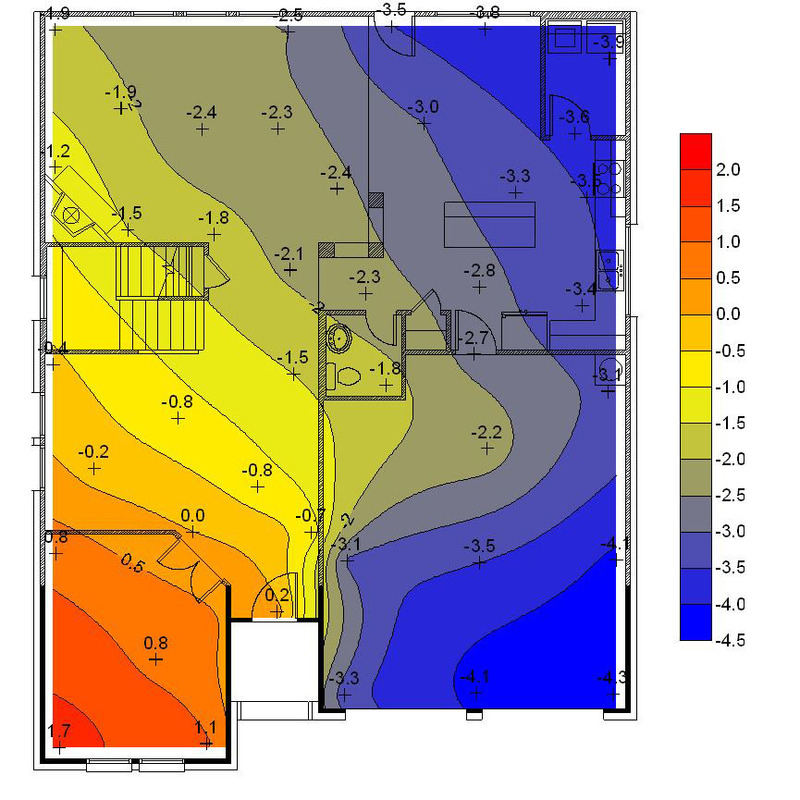 PSE performed a relative elevation survey which revealed the front of the house was experiencing downward movement (settling). 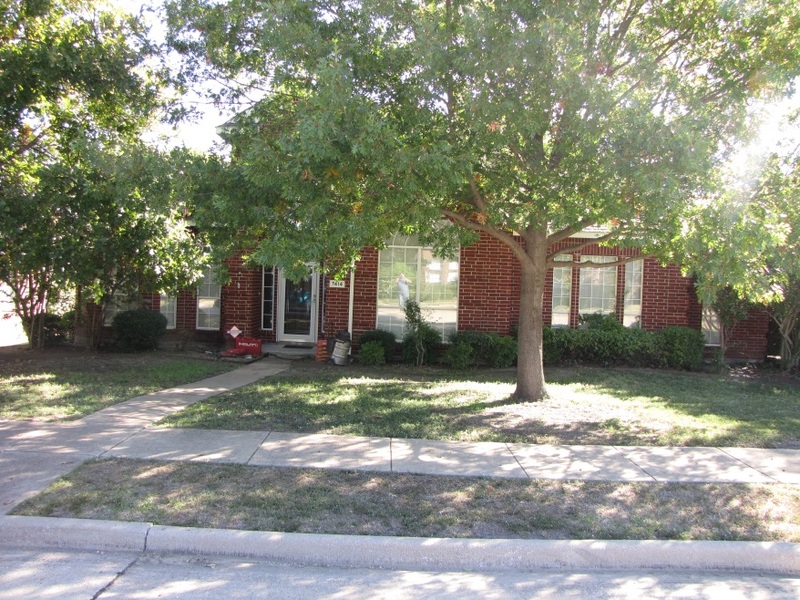 PSE determined that the mature trees in the front yard had desiccated the soils, causing the front portion of the house to settle. 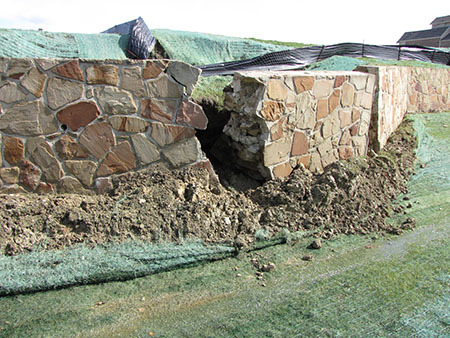 The builder contacted PSE to design a gravity stone retaining wall, approximately 13 feet tall, adjacent to an existing retaining wall that was approximately 5 feet tall. 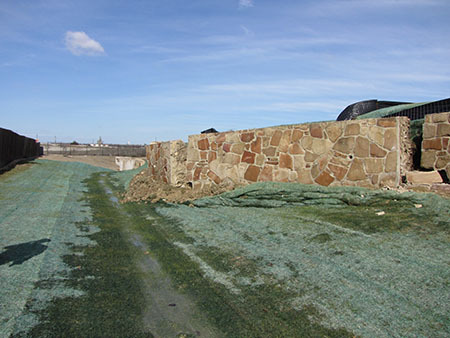 After construction of PSE’s design, PSE visited the site while performing construction phase observations at a nearby project, and discovered the developer’s existing wall had failed during an unusually large rainfall event. 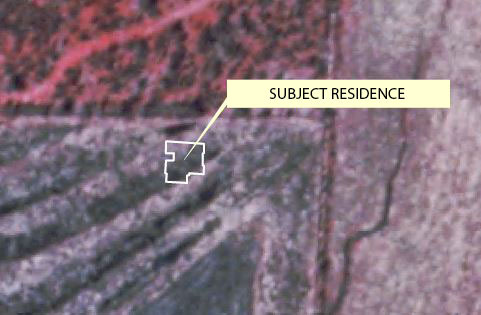 After informing the developer of the failure, the developer retained PSE to determine the cause of the failure, and to design a replacement wall. 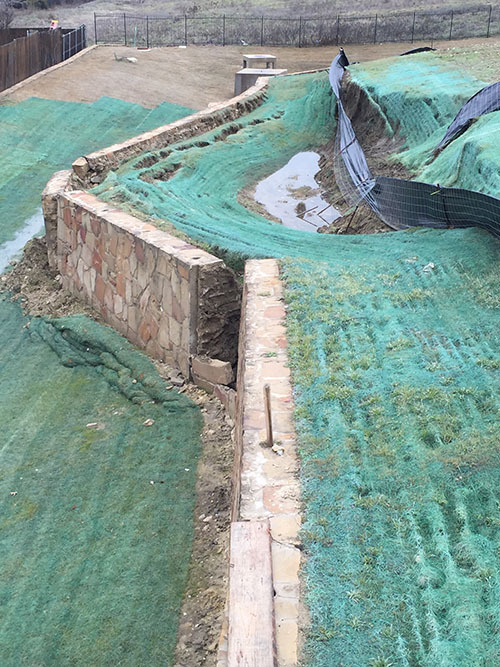 PSE discovered that in the weeks prior to the rainfall event, the earthwork contractor had, in an attempt to re-grade the adjacent drainage channel, removed nearly all of the soil in front of the toe of the wall, significantly reducing the walls resistance to sliding. Carton forms are used to form the void space between elevated, structural slabs and beams over expansive soils. 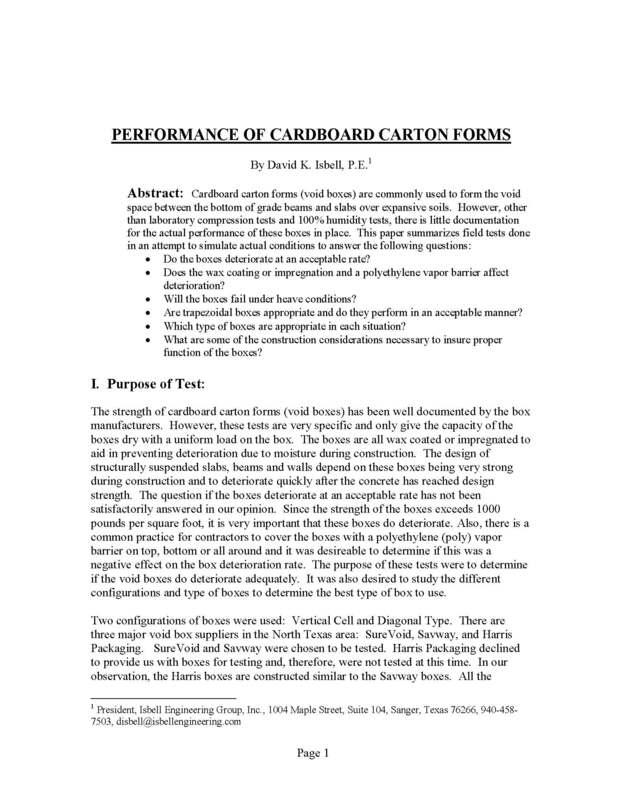 This study provides installation recommendations and warns against trapezoidal void cartons. 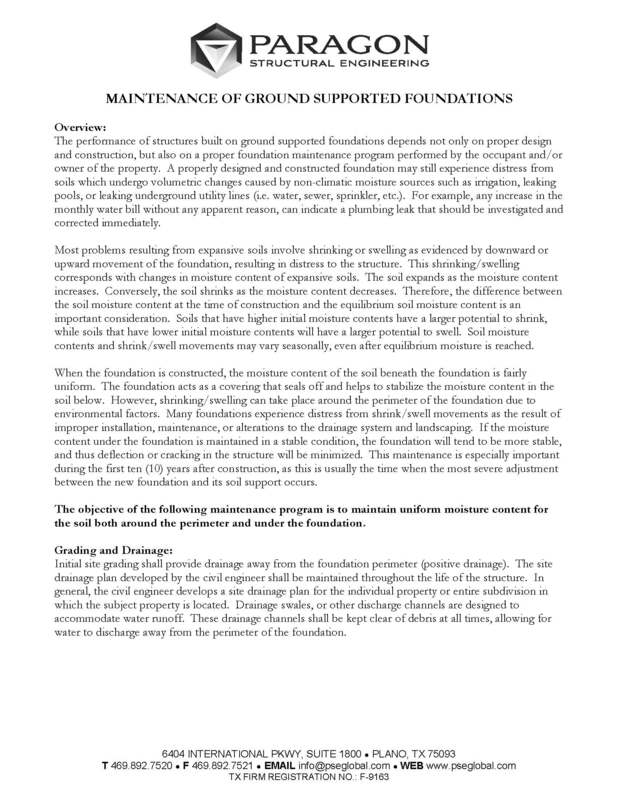 This document provides recommended practices for grading/drainage, landscaping, watering, trees, and gutter/downspout systems in proximity to a ground-supported foundation. 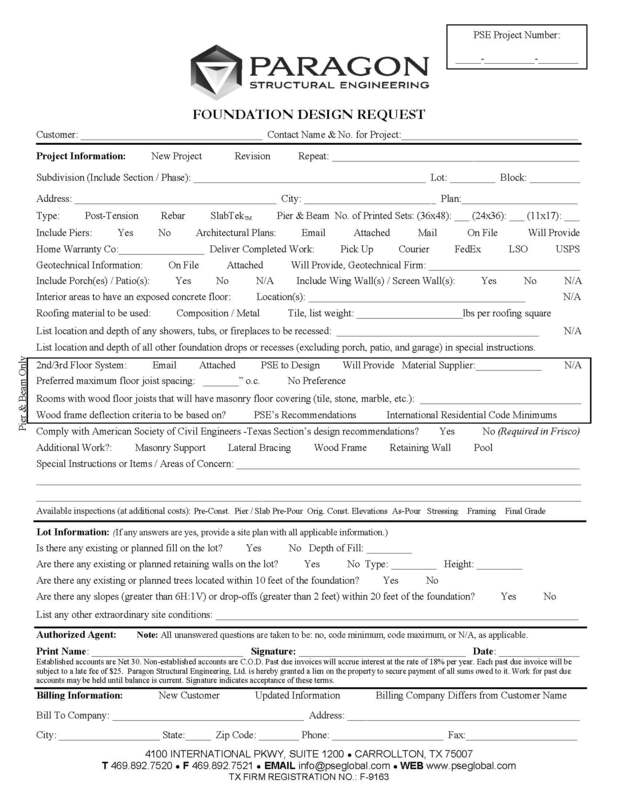 A copy of this document is provided with all PSE’s foundation designs, and it should be forwarded to all future owners of the structure. 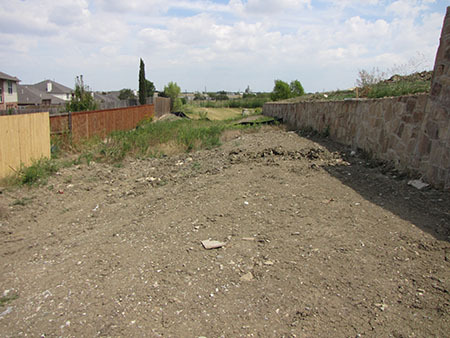 This document provides recommended practices for grading/drainage, watering, fences, adjacent structures, and excavations in proximity to a retaining wall. 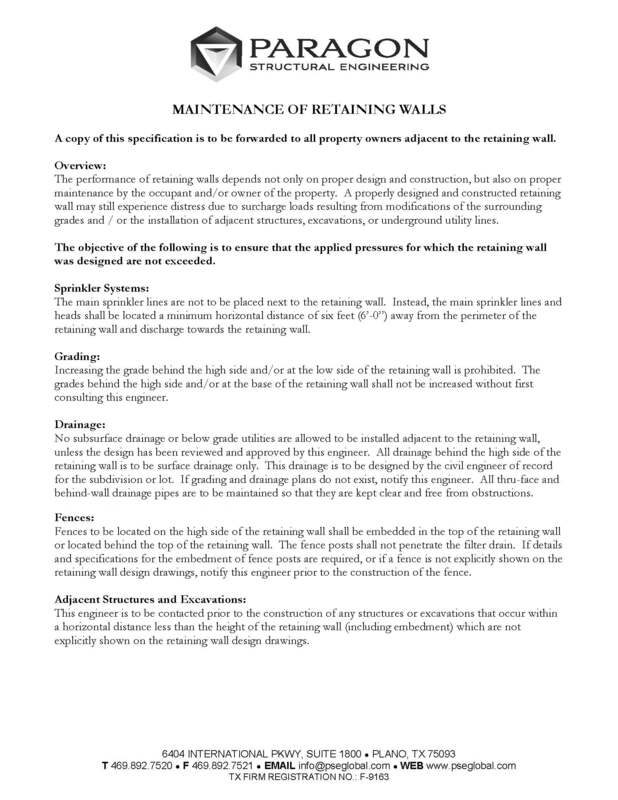 A copy of this document is provided with all PSE’s retaining wall designs, and it should be forwarded to all future property owners adjacent to the retaining wall. An Original Construction Elevation (OCE) survey documents the as-built shape of a newly-constructed foundation for future reference. 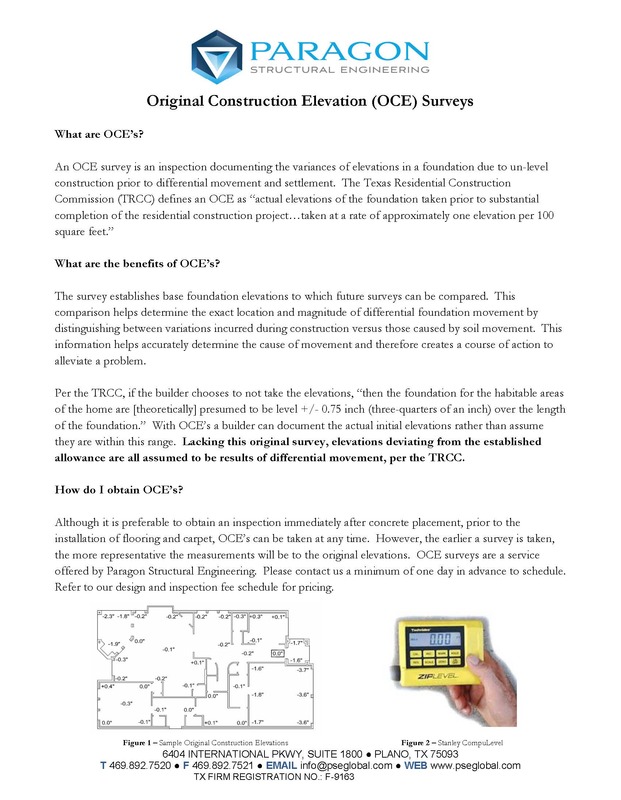 This document educates builders and owners of the benefits of OCE’s. 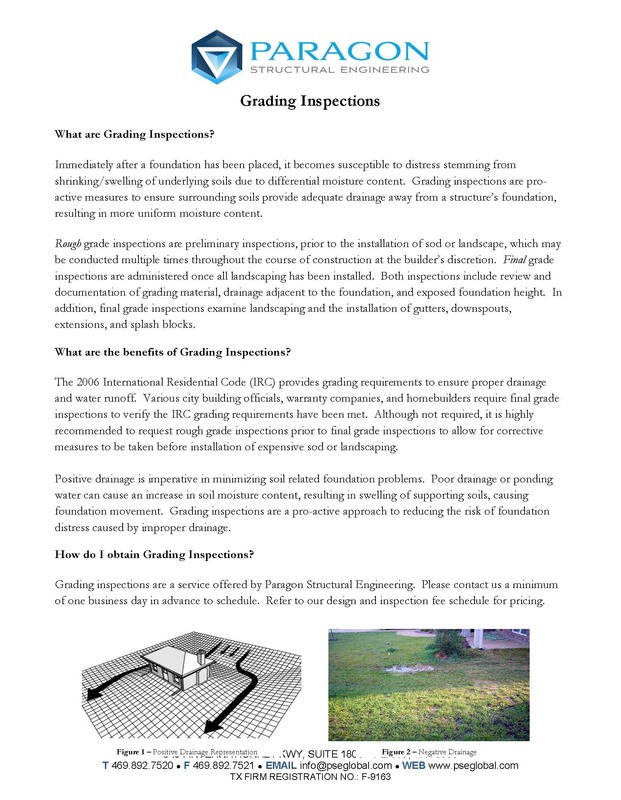 Grading inspections are proactive measures that can be used to ensure adequate drainage away from a structure’s foundation, and they are recommended by PSE for all newly-constructed foundations. 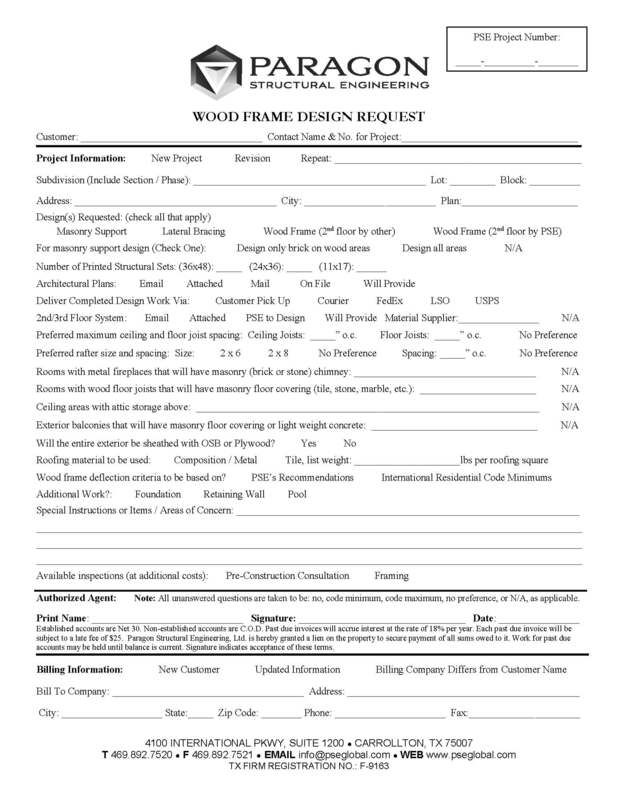 This document educates builders and owners of the benefits of Grading Inspections. 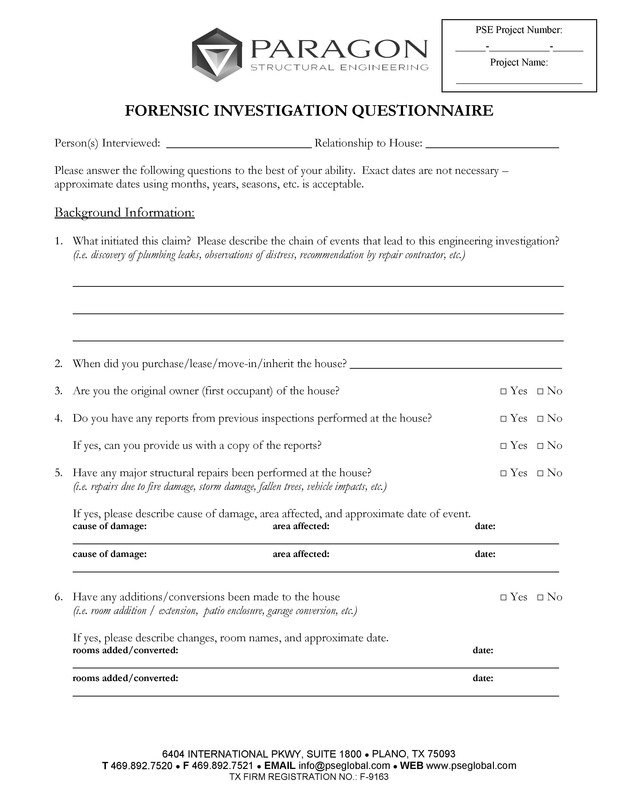 This document is published by the National Council of Structural Engineers Associations. 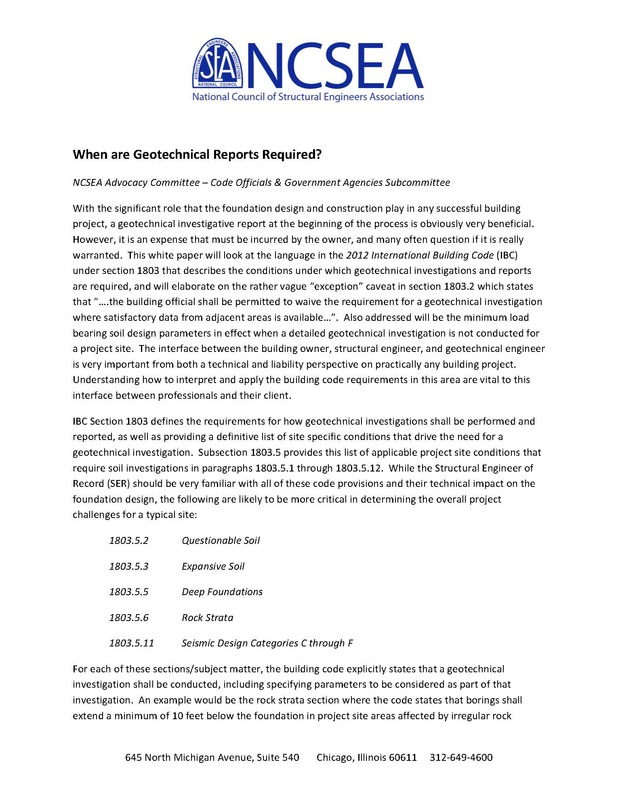 The white paper explains that the International Building Code does not allow a geotechnical investigation to be waived if evidence of expansive soil exists for an adjacent area. 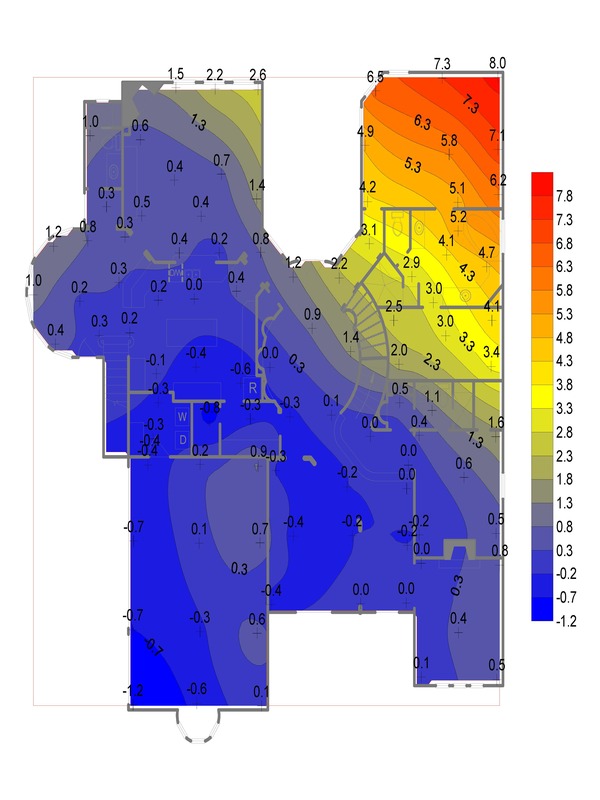 ARE GEOTECHNICAL INVESTIGATIONS REQUIRED FOR STRUCTURAL DESIGN? 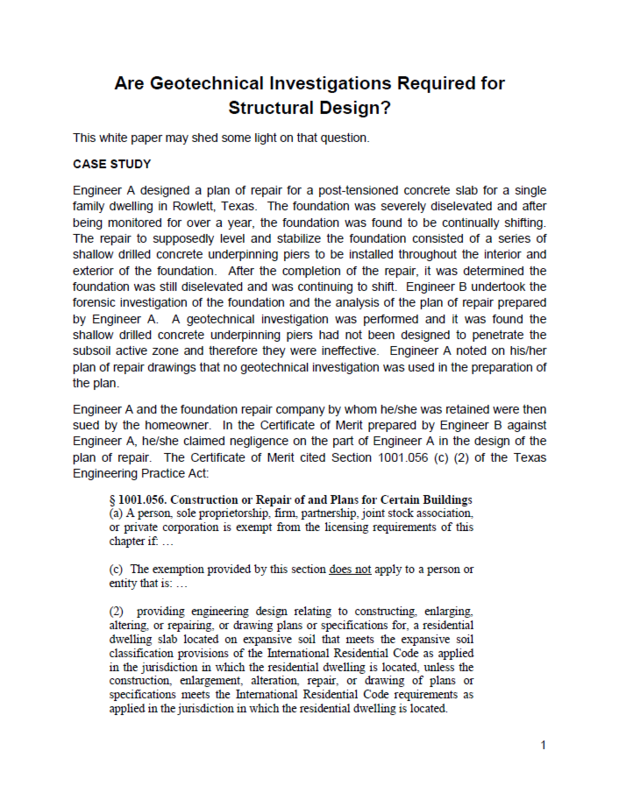 This document is a case study that outlines the requirements for Geotechnical Investigations with respect to the design of remedial foundation repairs. 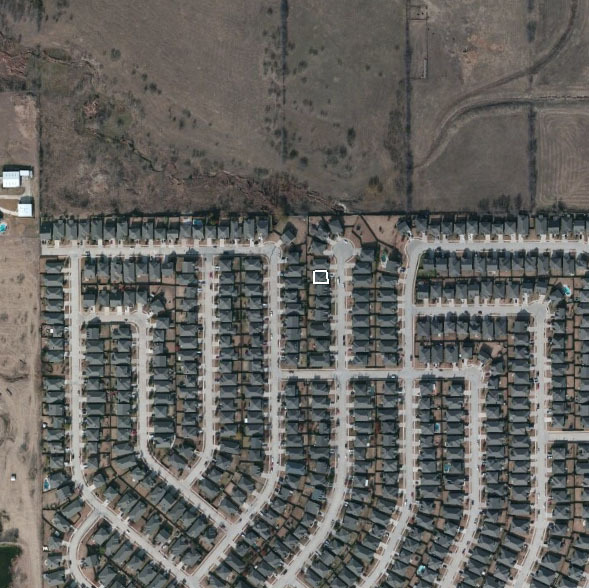 The study concludes that both the Texas Engineering Practice Act and the International Residential Code require Geotechnical Investigations for such remedial designs.